Could we know what part of our site is "plagiarism" of yours? 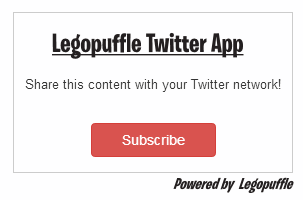 In case it's necessary please contact us on Twitter as @legopuffle! Thanks!